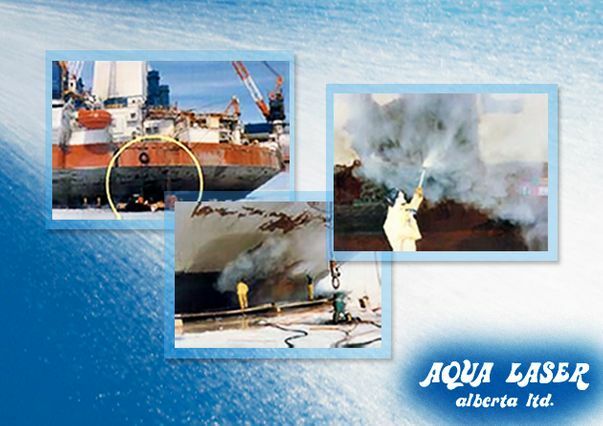 WELCOME TO AQUA LASER ALBERTA LTD.
Aqua Laser Alberta Ltd is a service provider for the petro chemical oil, gas, refining, pulp and paper industries. We specialize in Abrasive / Water Jet Cutting and Ultra High Pressure Water Blasting. CONTACT AQUA LASER ALBERTA LTD. FOR YOUR CUTTING AND BLASTING NEEDS TODAY! A PRODUCT FOR THE WORLD!